tokyo castle | JAPAN THIS! 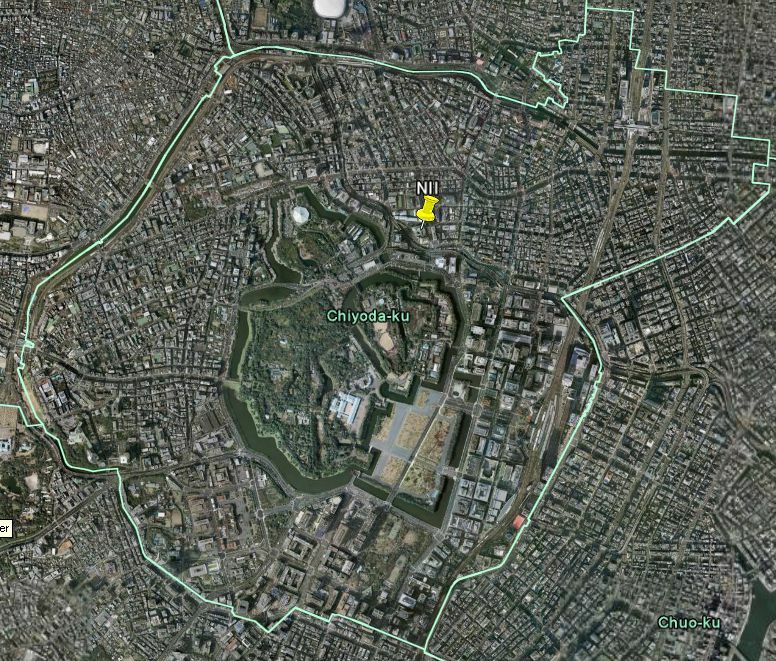 The area that comprised the grounds of Edo Castle is roughly that of modern 千代田区 Chiyoda Ward. 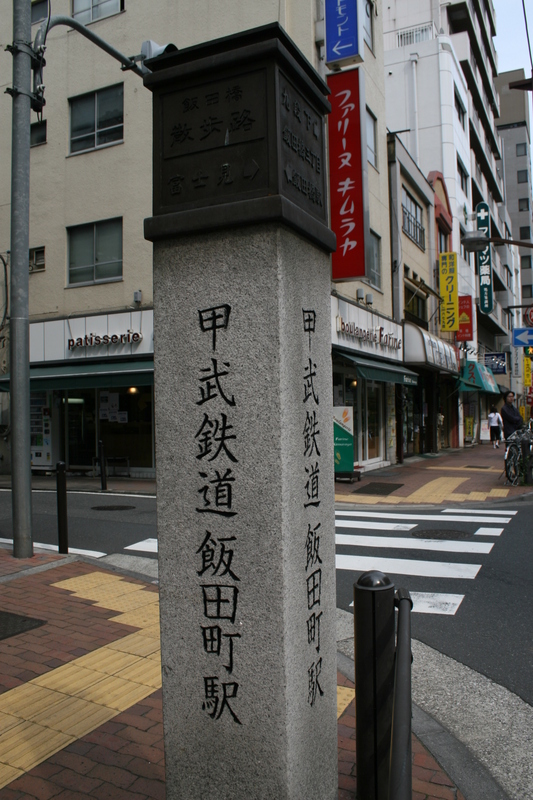 The name of the area predates the Edo Period. In fact, the original name of Edo Castle was Chiyoda Castle since it was built in the Chiyoda area of the small fishing village, Edo. 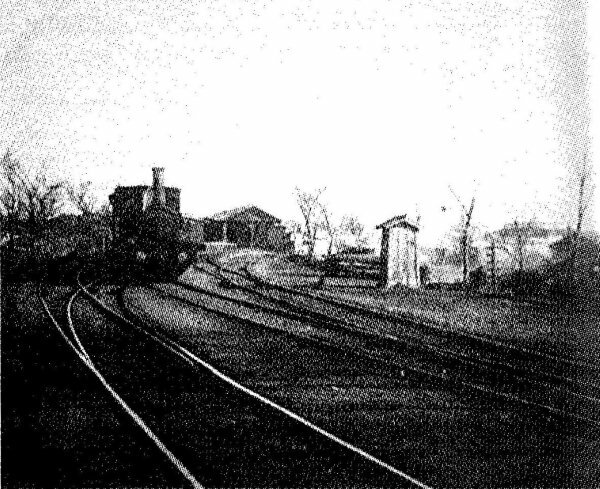 In 1547, Ōta Dōkan chose the Chiyoda area to fortify and build what would eventually become Edo Castle. The dude was killed in 1486 and the castle fell into disuse. 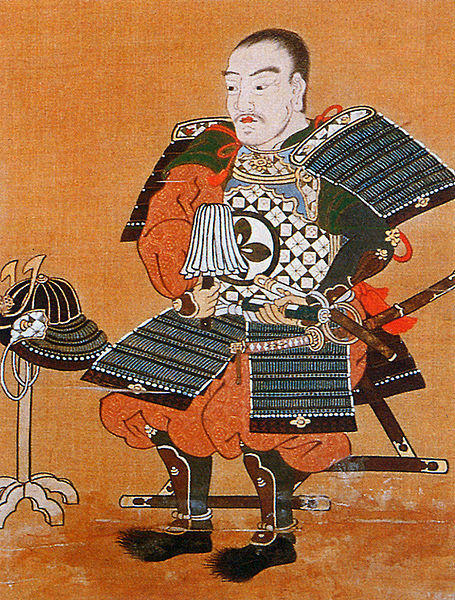 In 1590, the imperial regent Toyotomi Hideyoshi transferred Tokugawa Ieyasu and his clan to Edo. Ieyasu renovated the derelict castle and built it up. After Ieyasu was made shōgun in 1600, the castle soon became the largest and most important castle in Japan. 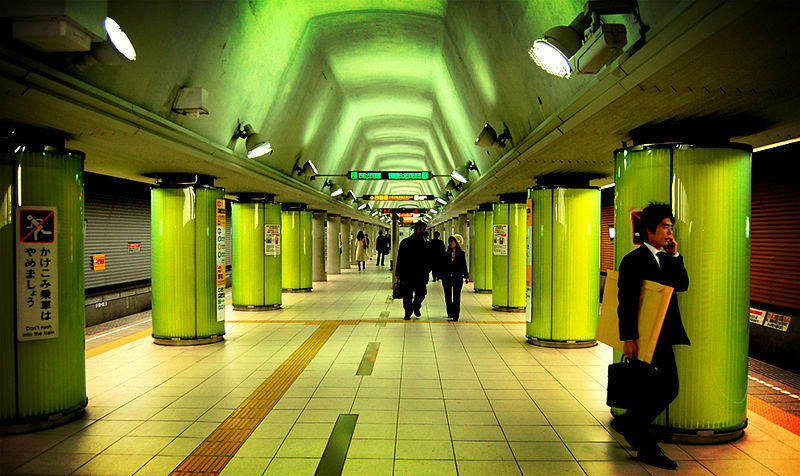 By this time Edo wasn’t a backwater village, but a thriving city of which Chiyoda was just one small part. So the name Edo Castle superseded the original name. The grounds of Edo Castle at its height. 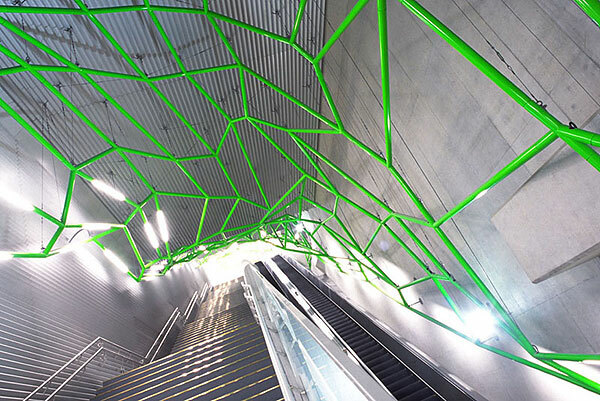 Since the Edo Period, the area has typified the word 山手 Yamanote (uptown). 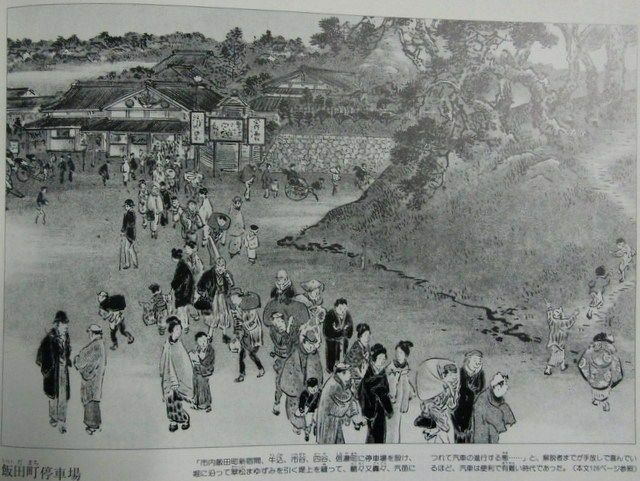 This was the home of the shōgun, the feudal lords attending the shōgun, and nobles of all manner. 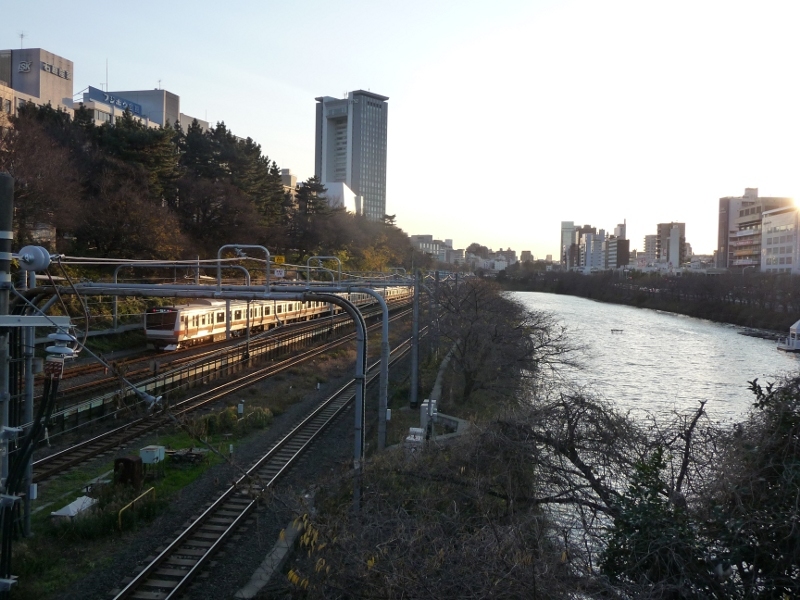 Today it is the home of the Imperial Palace, power banks and trading companies, and glamorous shops and expensive restaurants. It is also home to the Diet, the national government of all Japan.